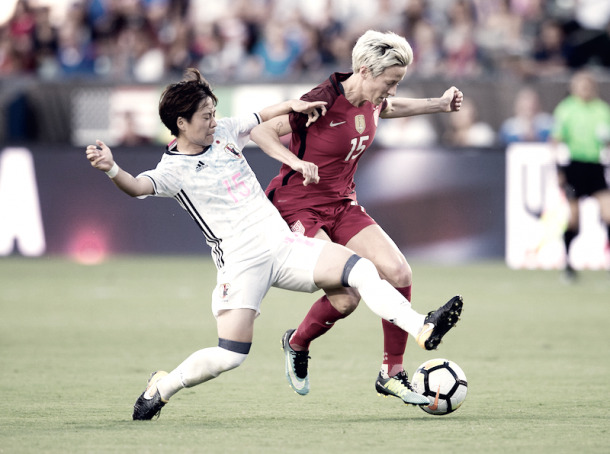 The USWNT will play their first game of the Tournament of Nations vs Japan this Thursday, July 26 at Children's Mercy Park in Kansas City. The first match of any tournament, in any sport is always crucial. Especially so in a tournament like this one, where one loss could very well end any chance of finishing in first place. 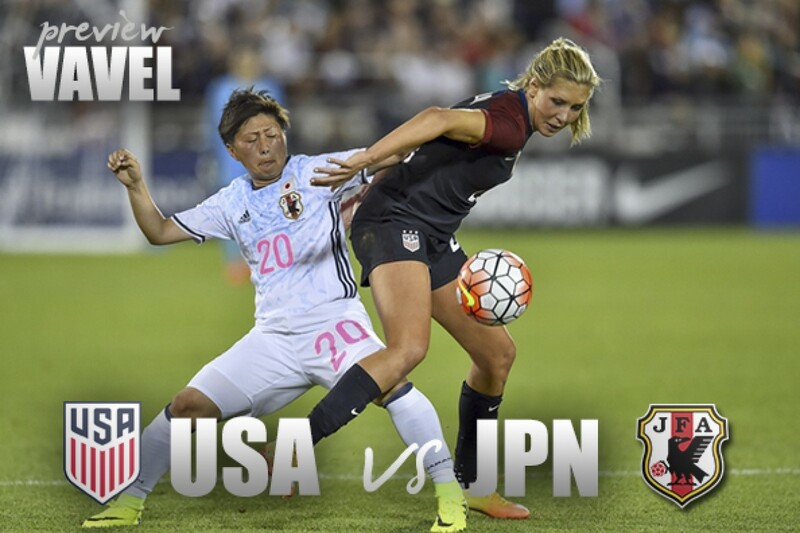 This is why it is even more crucial that both the United States and Japan both win their opening game on Thursday. Otherwise, it will be a pretty big hole that the loser will have to try and dig themselves out of. This is an experience heavy roster that the United States is bringing with them. Of the 23 players named, six have 100 caps or more. They also bring only one teenager in 19-year old center-back Tierna Davidson. Davidson, as well as Rose Lavelle, Adrianna Franch, Merritt Mathias, and McCall Zerboni enter this tournament with fewer than 10 caps each. Despite the lack of international experience, all players mentioned before, excluding Davidson and Lavelle, have all played on competitive, championship winning teams for years now. This experience will maybe prove key in this tournament as the United States gears up for World Cup Qualifying and eventually the 2019 World Cup. Speaking of the World Cup, this tournament is one of all four teams' last major test beforehand. Expect roster's in 2019 to be heavily influenced by performances in this tournament and, barring injury, to have quite a lot of carry over from this tournament. The United States is also missing a few key players such as Mallory Pugh and Kelley O'Hara to injury. While both seem like locks for a World Cup roster spot, a strong showing from someone a little more on the outside looking in, could maybe put the pressure on these two to perform at a higher level. After a rough 2017 Tournament of Nations, where Japan finished tied for last with Brazil. They come into this match as Asian Cup winners, after beating Australia in the final, 1-0. They bring a young, and relatively inexperienced squad when it comes to the international level. They don't have a single player with over 100 caps, and bring only two players who are over the age of 30. They maybe don't view this tournament in the same way as the Asian Cup, and are using this as an experiment, to see who can compete for those last few World Cup roster spots. This will be a big test for a young and relatively inexperienced Japanese side, but the pressure may be off them because of this inexperience and the fact that they can not perform much worse than they did last year at this tournament. This match takes place on Thursday, July 26 at 7:00 PM EST at Children's Mercy Park in Kansas City, Kansas. This match will be broadcast on Fox Sports 1 and streamed on the Fox Sports Go app.